by Peter Erskine. 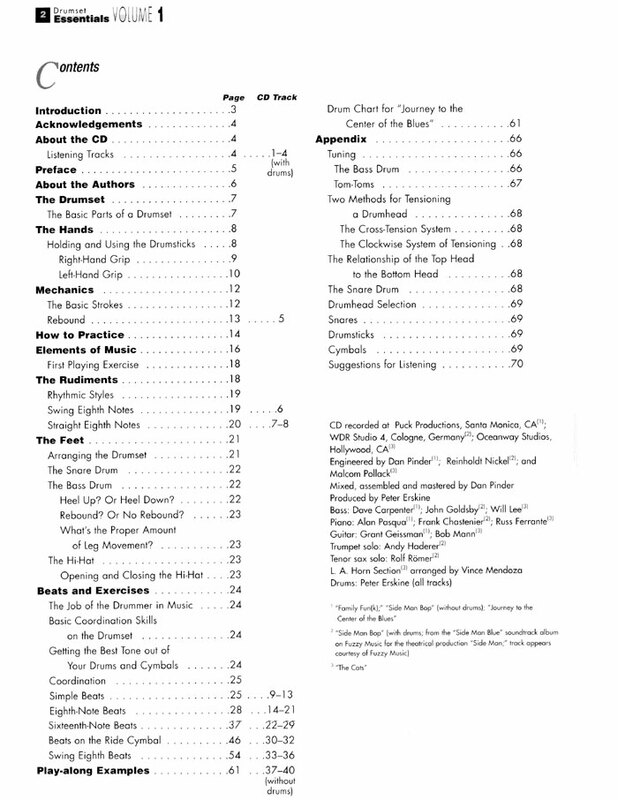 Book/CD Takes you step by step from the very beginning with the most fundamental concepts discussed and illustrated in detail. 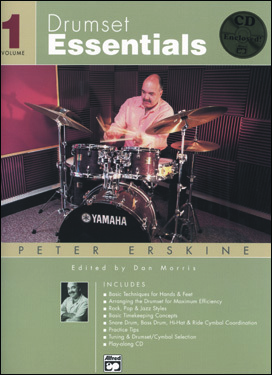 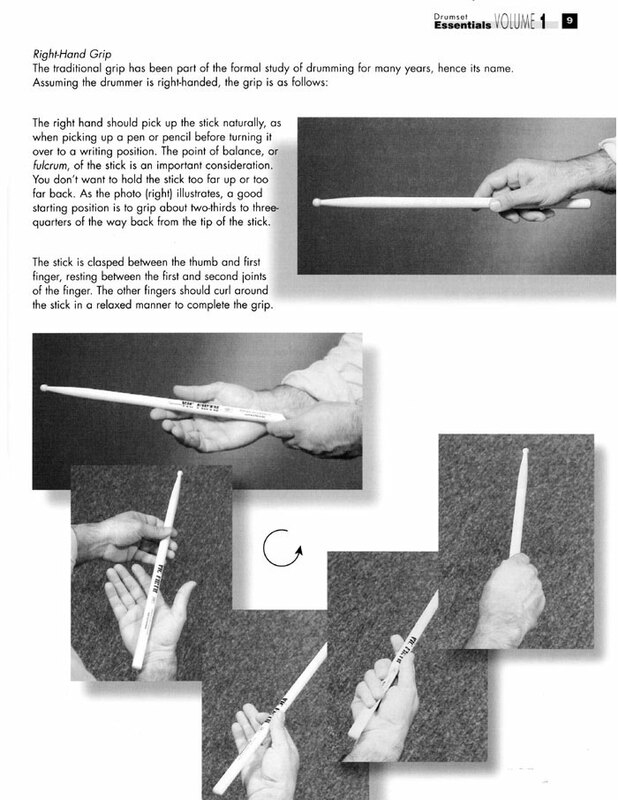 Volume 1: Concentrates on essential hand and feet techniques, and the most elementary beats with variations. 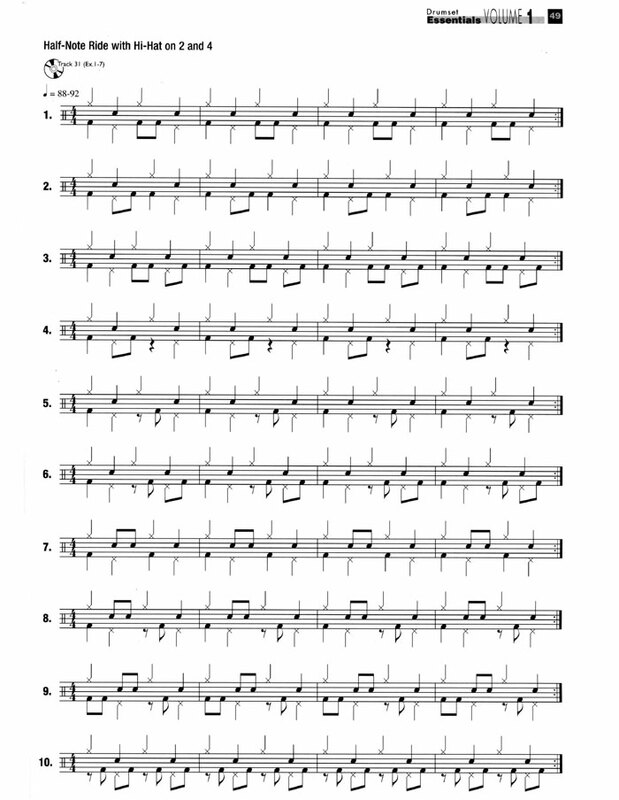 The available CD contains examples of many of the written exercises for listening and play-along use. 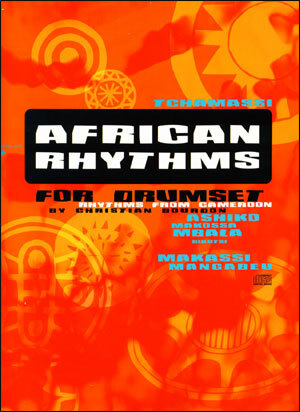 Volume 2: Covers advanced coordination of the hands and feet, more highly developed beats and rhythmic comping styles, and the challenges associated with playing slow and fast tempos. 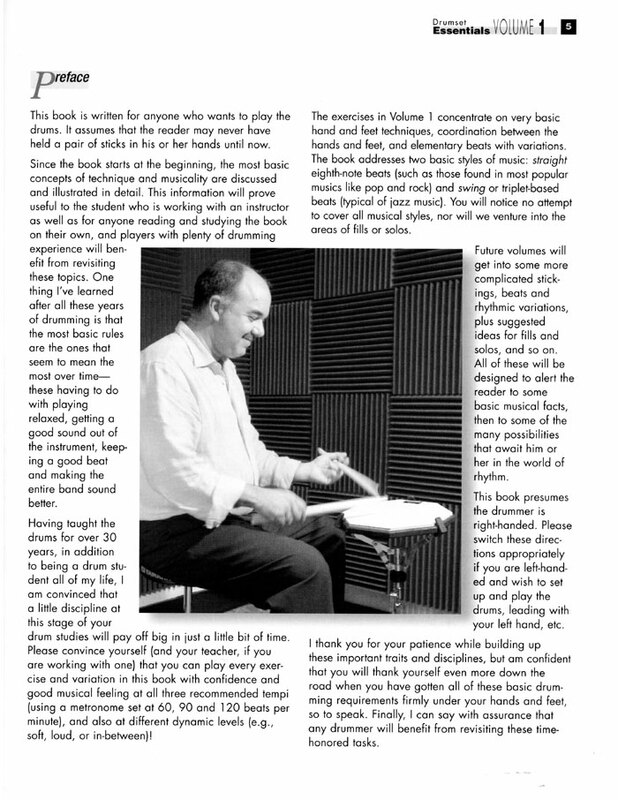 Fills and solos are examined and discussed in detail, as well as brush playing techniques and styles. 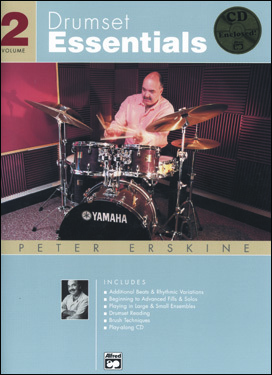 Large ensemble (big band) and small group playing is examined, with in-depth instruction regarding the reading and interpretation of drum charts. 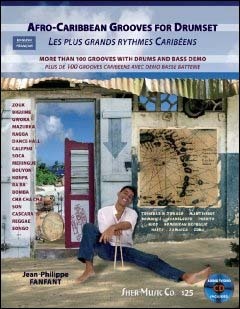 Volume 3: Covers further brush-playing beats, tips and studies, Brazilian and Afro-Caribbean music, metric combinations/possibilities in 4/4 and odd-time meters, plus general drumming philosophy and work tips..
BUY ALL 3 AND SAVE!!! 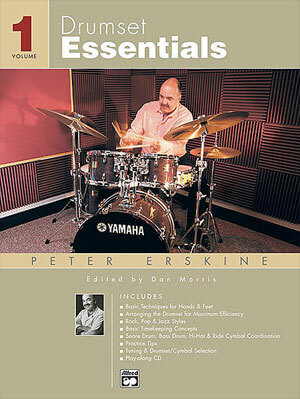 DVD NOW AVAILABLE - See "related items" below.